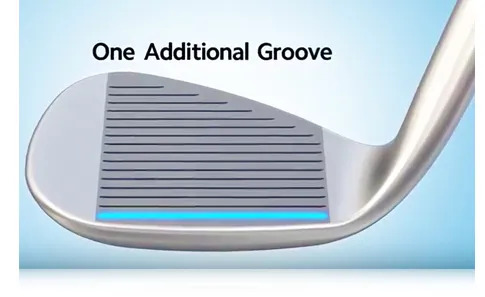 The new PING Glide 2.0 Wedges are all about extra spin, lots of extra spin, and options to support your wedge play. 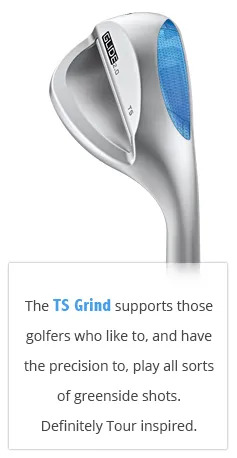 the trajectory and stopping power. 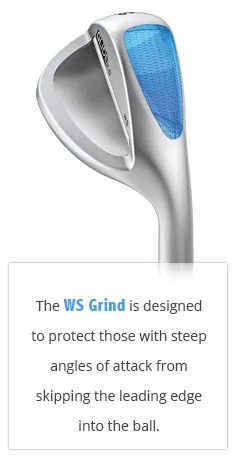 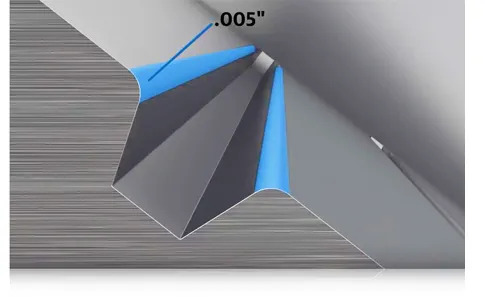 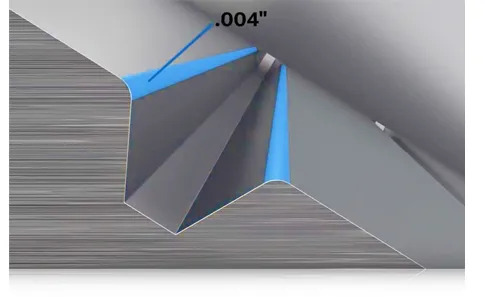 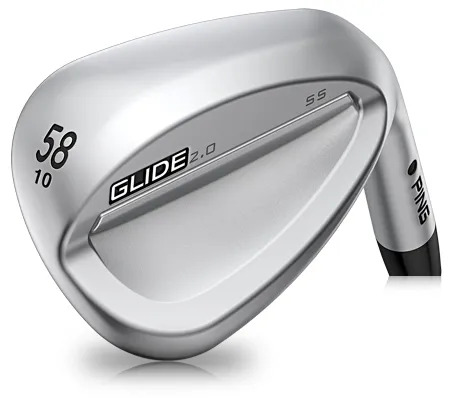 The lower lofted wedges have one additional groove and wheel-cut precision grooves with sharper sides. 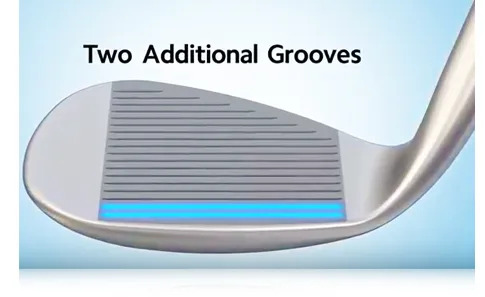 The higher lofted wedges have two additional grooves and even sharper sides to maximize spin greenside. 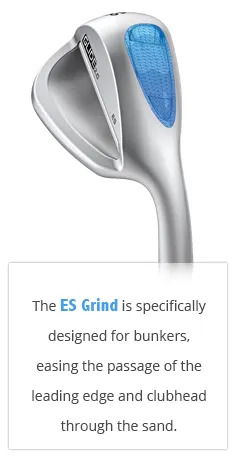 will sharpen your short-game. But an assessment may also offer us the opportunity to highlight other areas of improvement.